A collection of personal essays meant to support your journey toward self-acceptance and self-love. ​Explore how body image and yoga intersect with race and ethnicity, sexual orientation, gender identity, dis/ability, socioeconomic status, age, and size as part and parcel of culture and society. By bringing together a diverse collection of voices that span the spectrum of human experience, this anthology will help you learn to love your body. By seeing yourself reflected in this book, you have the opportunity to feel seen and affirmed. "A must-read collection of essays ideal for anyone yearning for more self-acceptance and body peace. Read this book, and I guarantee you'll hear a story that resonates with your own experiences." 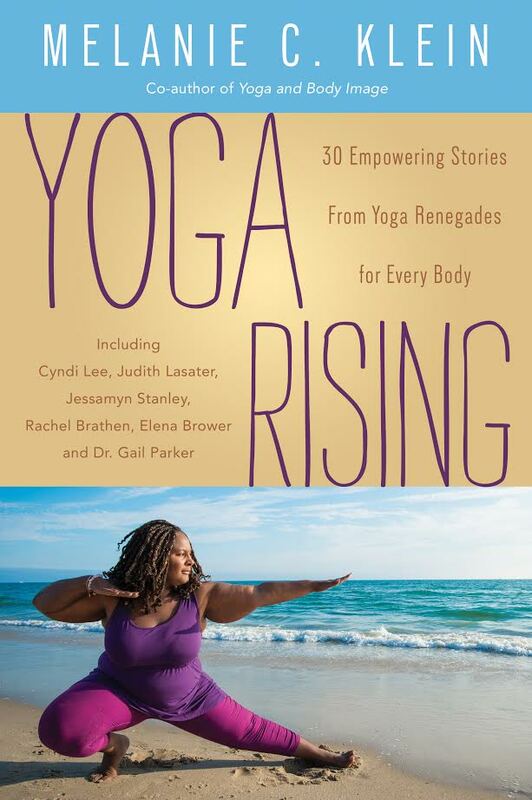 "Yoga Rising kicks open the door for evolution through a collection of honest, diverse, and daring stories . . . A refreshing dose of inspiration that has the power to transform lives." Dianne contributes to Yoga International, Do You Yoga, and Elephant Journal. She is featured and profiled in International media outlets: The Guardian, Huffington Post, Cosmopolitan, People and more. She is a spokesperson for diversity in yoga and yoga for larger bodies, as seen in her work with Pennington’s, Gaiam, and the Yoga & Body Image Coalition. Her work is published in the books: Yoga Rising, Yoga and Body Image and Yes Yoga Has Curves. Lisa Diers, RDN, LD, E-RYT is director of nutrition and yoga program manager at The Emily Program. She is passionate about the healing power that nutrition and yoga provides to those struggling with disordered eating and neg­ative body image. 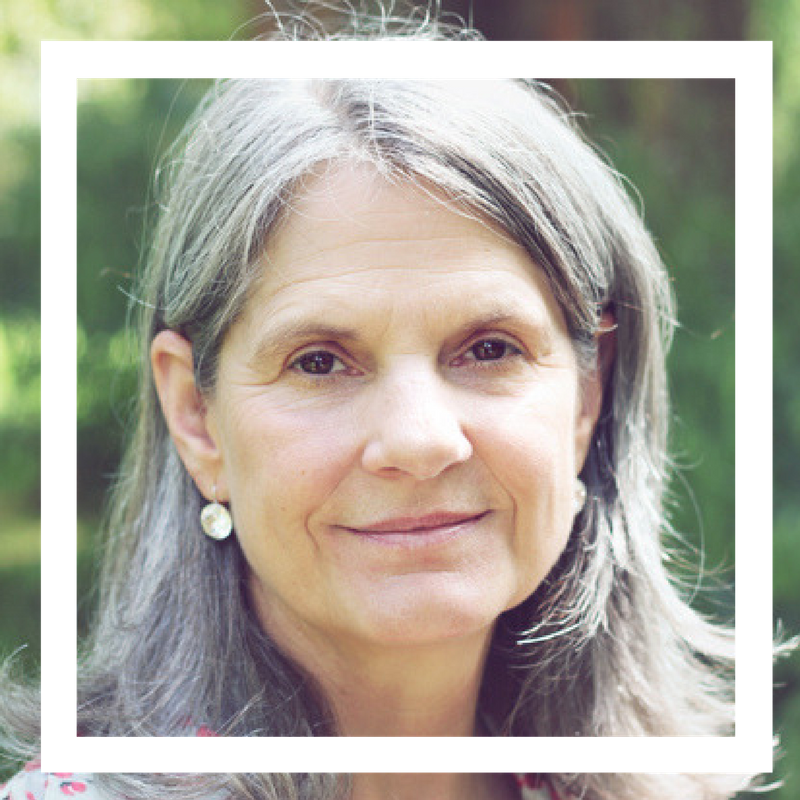 Lisa has lead numerous yoga and eating disorder research studies, conducts professional teacher trainings on body image and eating disorder sensitive yoga, leads The Emily Program yoga blog and YouTube videos as well as authored book chapters and articles on the these topics. Pia is a writer, public speaker and leadership coach. 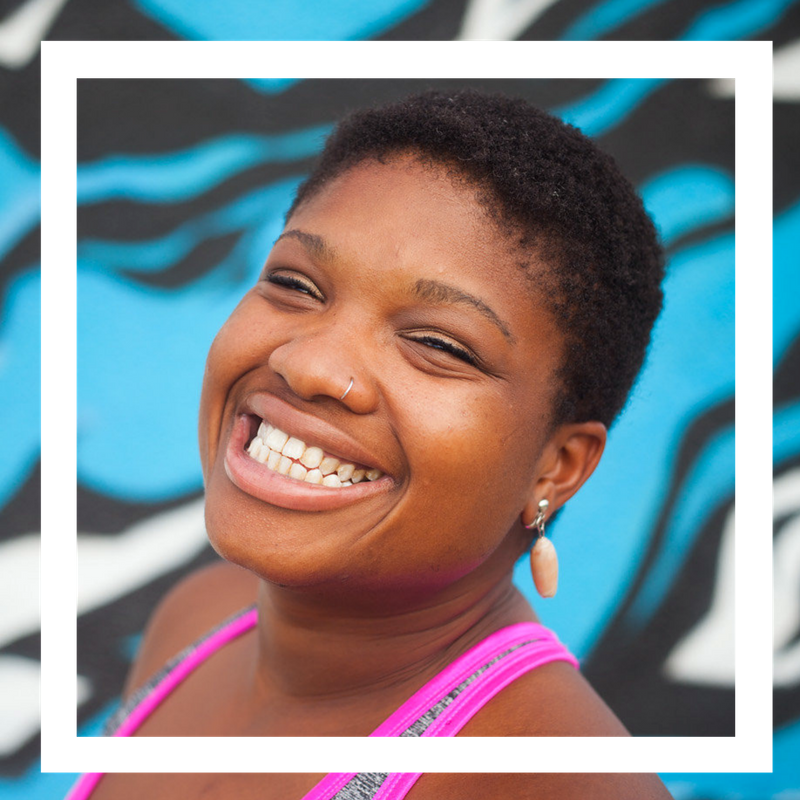 From Harlem to Hawaii, she has led dozens of workshops and presentations on body politics, identity, intersectional feminism, media literacy and social justice. Her work at Adios Barbie is informed by Pia’s own life straddling different worlds as a bi-cultural Mexican and American who has never quite fit in, but has finally found her home. 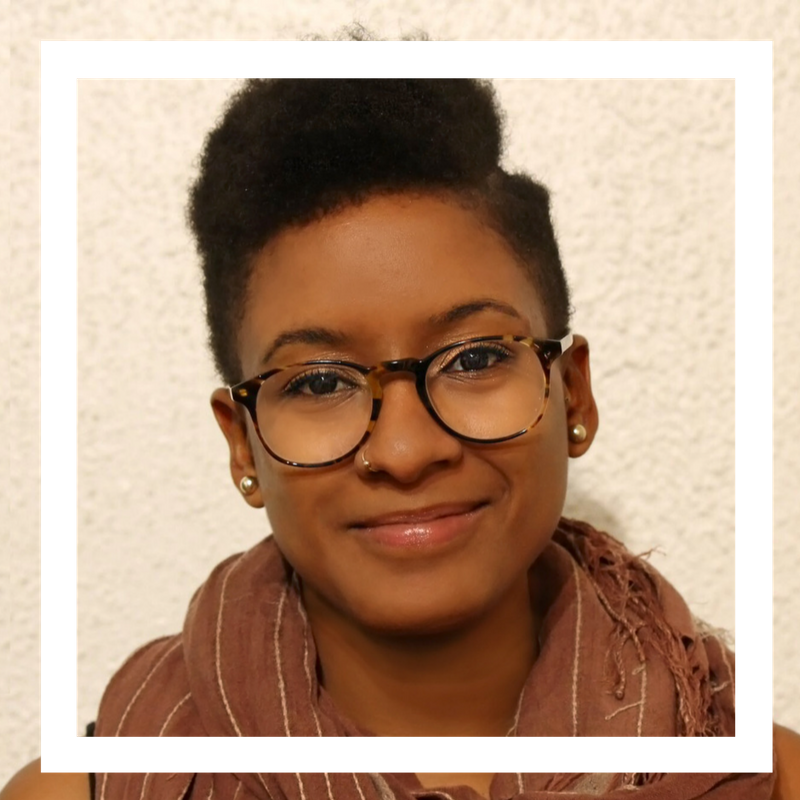 She has also worked with numerous groups including the Department of Education, PBS, ITVS, among others, to create media and educational initiatives that center around the experiences of marginalized folx. Committed to love and justice, Pia is a yoga student/teacher and unprofessional dog walker. ​Robyn Baker is the owner and operator of Asteya Fitness, Orange County’s only body positive fitness studio. After recovering from a decade long battle with anorexia and exercise addiction during which she worked as a personal trainer and Pilates instructor, Robyn decided to return to the fitness industry in hopes of changing the way people think about and approach exercise by challenging and someday ending the insidious body shaming messages propagated within the fitness community. She holds a BS in Kinesiology and is certified in Yoga, Pilates and Personal Training. Melissa Mercedes, Ph.D., is a licensed clinical psychologist and conducts clinical research at the VA Greater Los Angeles and San Diego Healthcare Systems. 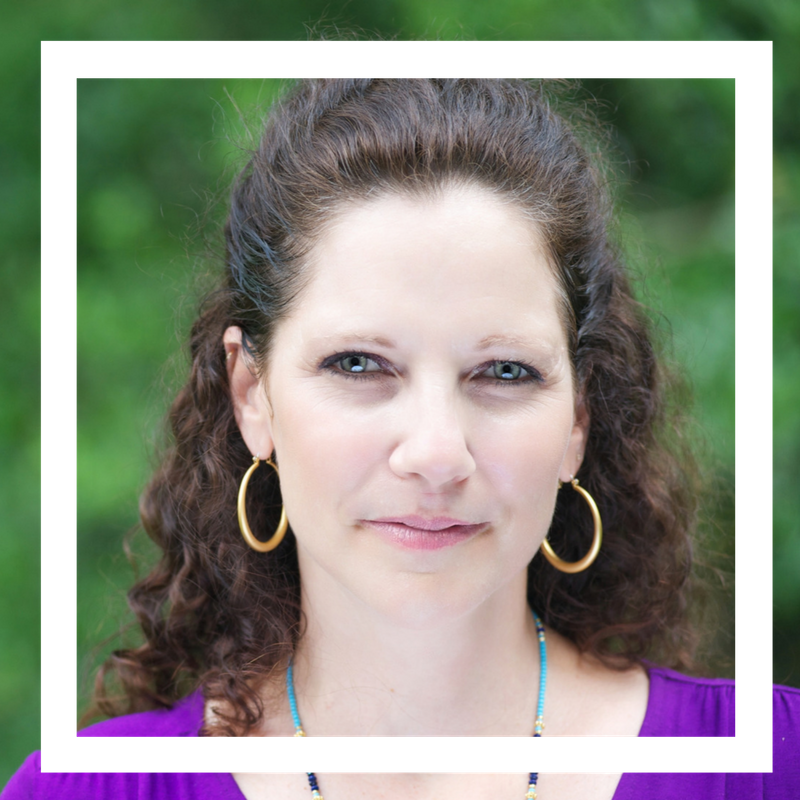 She has extensive experience in the use of mind-body therapies for trauma, depression, and anxiety in women, and is an advocate for integrative approaches to promote emotional and physical well-being. 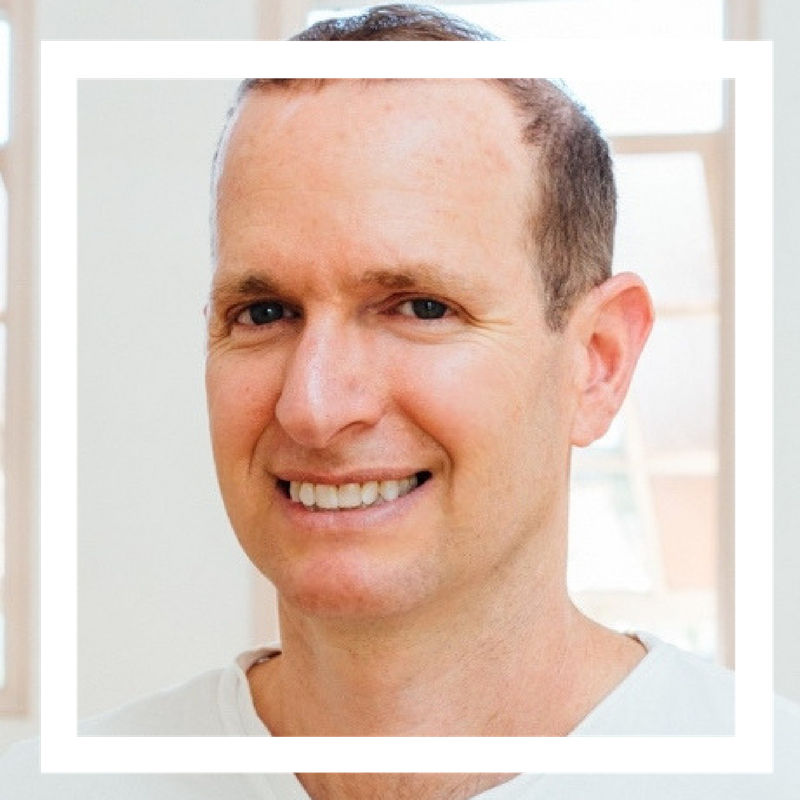 Jivana Heyman is the founder of Accessible Yoga, which is an international organization dedicated to sharing Yoga with all. Currently, Accessible Yoga offers annual Conferences, Teacher Training programs around the world, Ambassador Programs, and an online Directory. 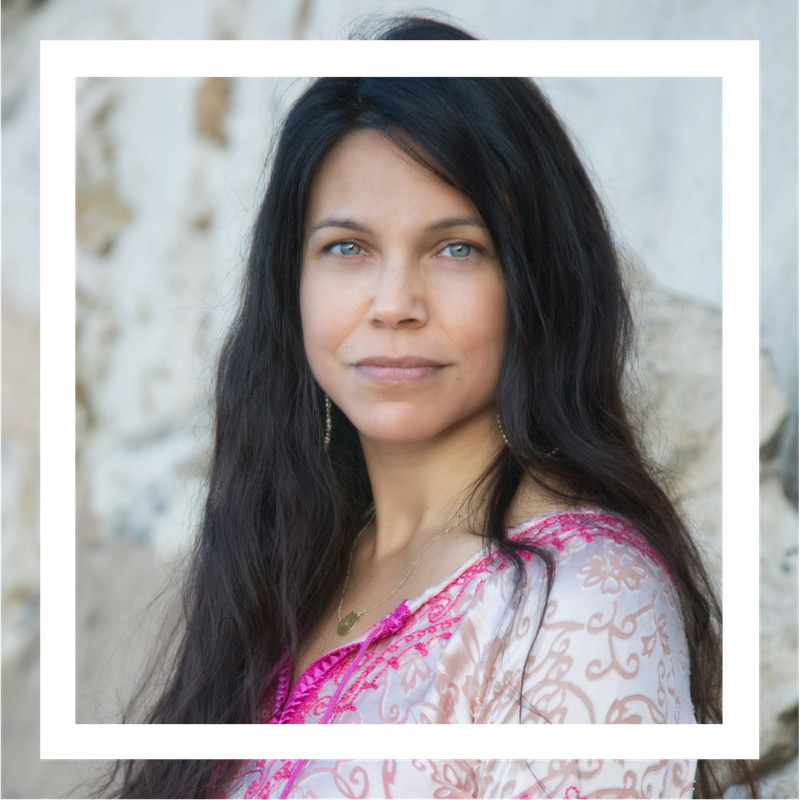 Jivana is also co-owner of the Santa Barbara Yoga Center, manager of the San Francisco Integral Yoga Institute, and an Integral Yoga Minister. He has specialized in teaching yoga to people with disabilities with an emphasis on sharing yoga philosophy. His passion is making Yoga accessible to everyone, and empowering people with the Yoga practices. ​Jenny Copeland, PsyD, RYT, is a clinical psychologist with Ozark Center in southwest Missouri specializing in the treatment of eating disorders. She strives to help people pursue balance within and outside themselves to find freedom in their bodies. Dr. Copeland is the co-creator of the Model of Appearance Perceptions and Stereotypes, an innovative research-based theory of individual weight and size perceptions, and continues to write on the dynamics of power and privilege related to body size in hopes of creating safe spaces for all. Tiina Veer founded Yoga for Round Bodies™ in 2004. A pioneer in the accessible yoga movement, she has trained teachers all over the world how to sensitively teach bigger-bodied yogis, apprehensive beginners, and those with chronic pain or injury. 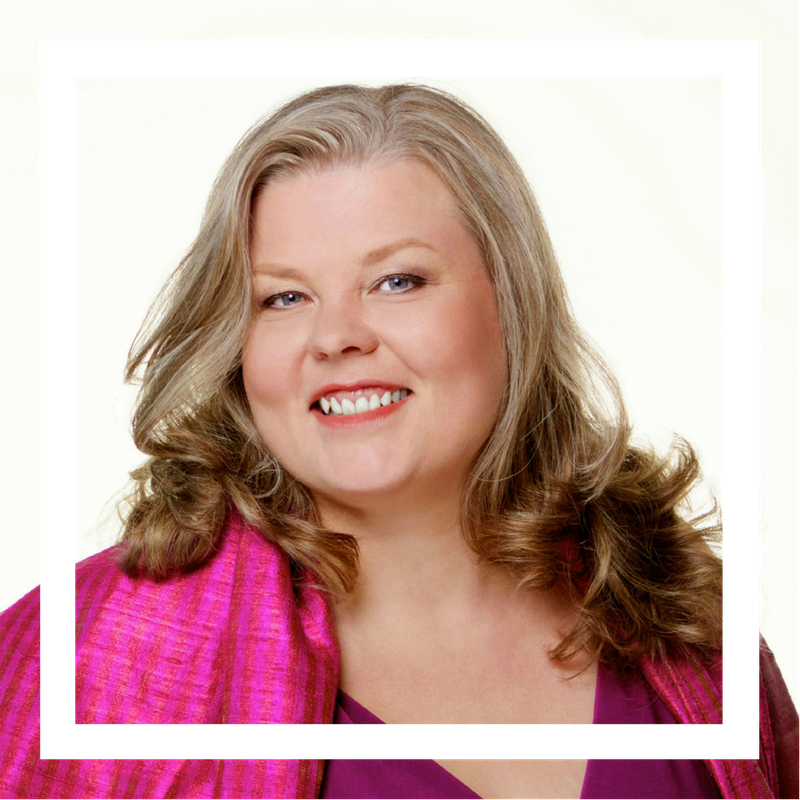 She is a veteran manual therapist, founder of Halcyon Health Wellness Centre in Toronto, Canada, and an avid advocate of the Size Acceptance movement and Health at Every Size® paradigm. 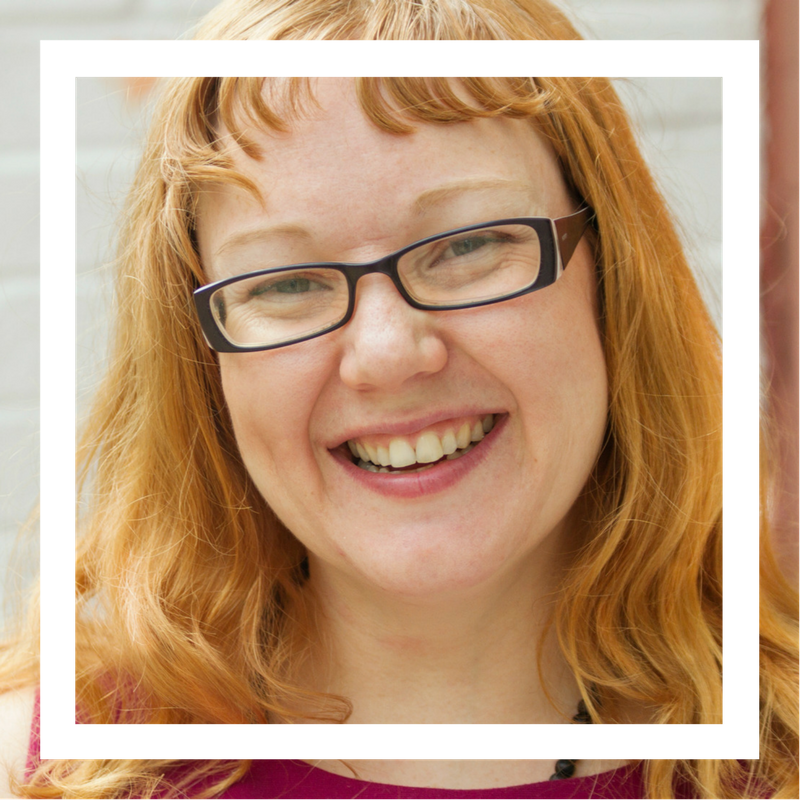 Tiina is most passionate about simple self-care and empowering people to become the source of their own guidance and inspiration. Beth Berila, Ph.D., 500-hr RYT is the Director of the Women's Studies Program and Professor in the Ethnic and Women's Studies Department at St. Cloud State University in St. Cloud, Minnesota. She is also a 500-hr registered yoga teacher and an Ayurvedic Yoga Specialist who completed her 500-hour Yoga Teacher Training program at Devanadi School of Yoga and Wellness. She is the author of the book Integrating Mindfulness into Anti-Oppression Pedagogy: Social Justice in Higher Education (Routledge). She served on the leadership team of the Yoga and Body Image Coalition for two years and is now a community partner. She works to make yoga accessible to every body by challenging the lack of diversity in the mainstream Western yoga culture. Her current projects merge yoga and meditation practices with feminism and mindful education to create a form of socially engaged embodied learning. 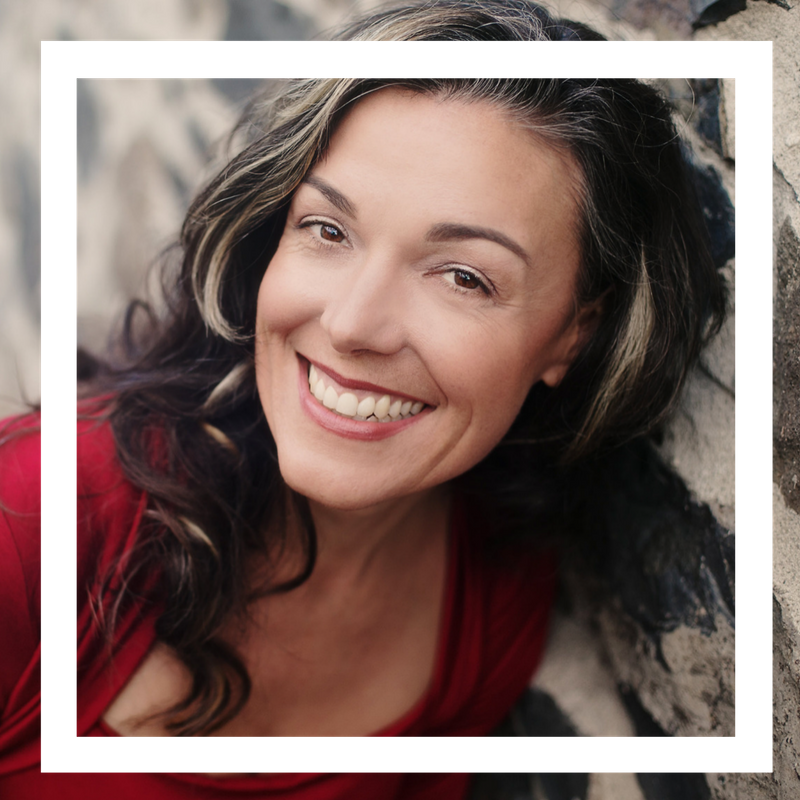 Kimber Simpkins is a longtime yoga instructor in the SF Bay Area, body image coach, and the author of Full and 52 Ways to Love Your Body. Her journey from private body hating to public body loving has inspired students and readers all over the world. 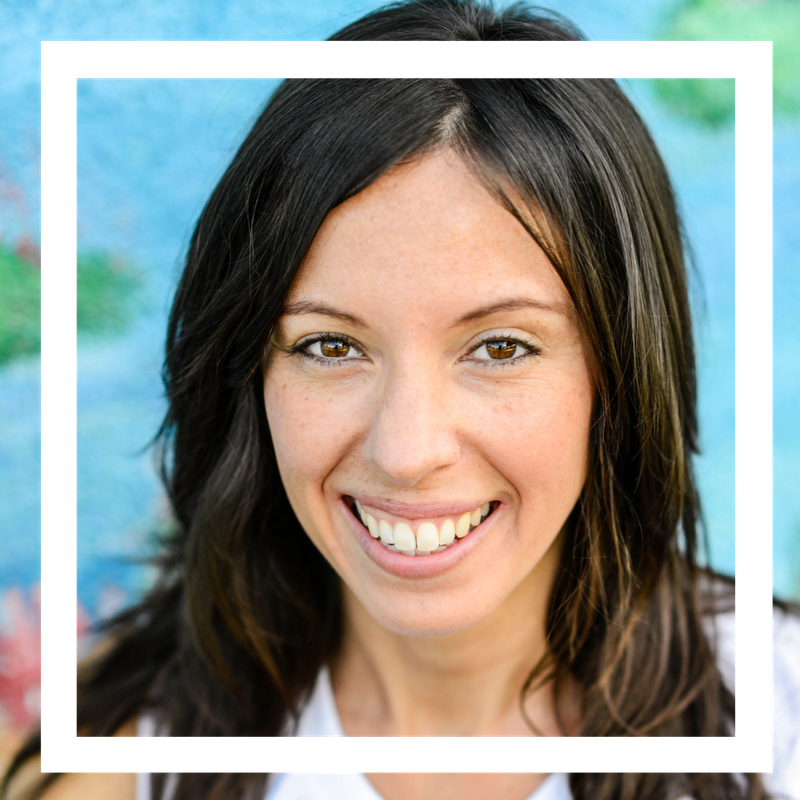 Mama, teacher, speaker, coach, and author, Elena has taught yoga and meditation since 1999. 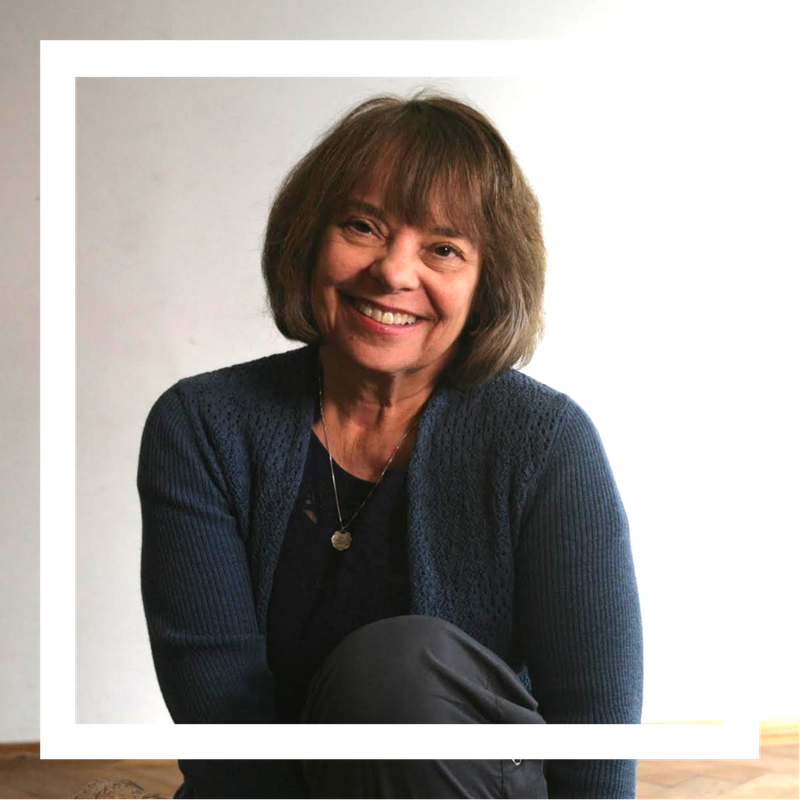 Influenced by several traditions including Katonah Yoga, ParaYoga and Kundalini Yoga, Elena offers ​practice as a way to approach our world with realistic reverence and gratitude. Her first book, Art of Attention, has been ranked number one for design on Amazon, and has been translated into five languages. Her monthlong Audio Meditation Cours​e is globally renowned as a way to boost or begin​​ practice, and her weeklong Cultivating Spiritual Intelligence Course has been downloaded in more than 30 countries. She's an Executive Producer for On Meditation, and founder of Teach.yoga, a virtual home for thousands of yoga teachers worldwide. Dana Byerlee is a writer, yoga and meditation teacher, and cancer survivor based in Los Angeles. Yoga has been key to her journey of healing, reclaiming her body, and deep spiritual growth. Dana is passionate about lifestyle and preventative medicine, ​and believes that together, the world-wide yoga community can affect radical, positive change. Jodi has extensive experience in working with body consciousness, addiction, eating order recovery, anxiety and depression. Her approach combines traditional forms of psychotherapy with Buddhist teachings and yoga practices as well. She collaborates with clients in unique ways to help them awaken to self-compassion in their own healing as a critical aspect of the work. With a background in and dedicated yoga practice of seventeen years, she has been a strong advocate for the positive body movement and is a community partner with the Yoga Body Image Coalition. 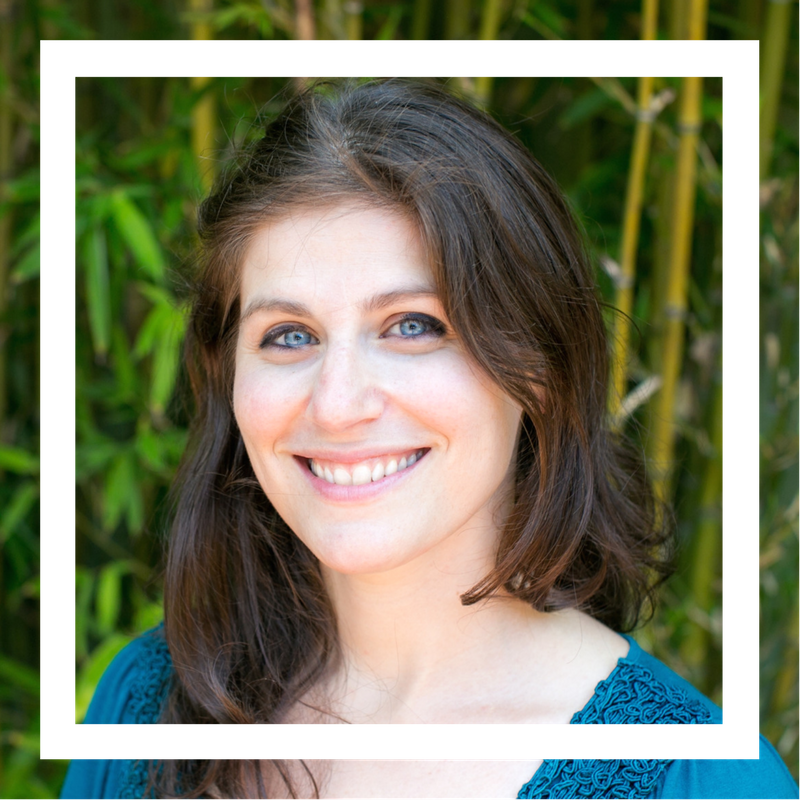 Gwen Soffer is a trauma-informed yoga teacher, women's self-defense instructor, author, and community mentor. She is co-founder of Enso studio in Media, Pa. and leads trauma-sensitive yoga classes for survivors of trauma. She believes in the strength of the human spirit and is committed to creating safe and empowering spaces for her students to heal. 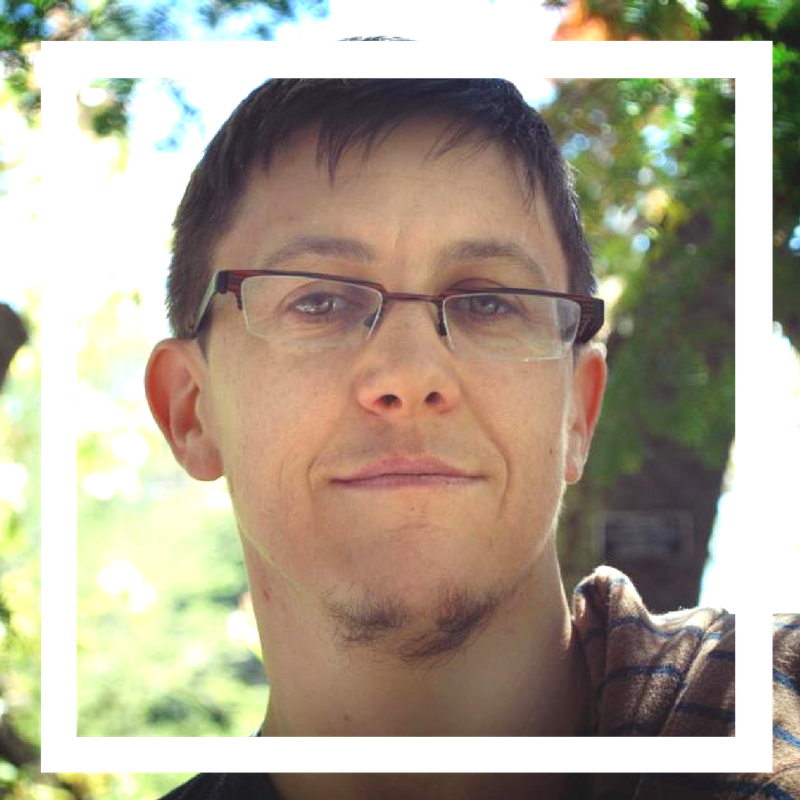 Jacoby Ballard, E-RYT 500, is a white working-class genderqueer social justice worker who has been teaching yoga and meditation for 17 years. He is delighted that within the past five years, his worlds of justice and embodied practice are converging and intersecting in addressing trauma, the pursuit of anti-racism, and shifting our yoga and meditation spaces to explicitly address privilege and oppression. Jessamyn Stanley is a North Carolina based yoga teacher and writer, and the creator of Cody App’s EveryBody Yoga. Her blog and Instagram offer body positive advice for yoga practitioners & attract thousands of followers daily. Stanley has been featured by a wide range of international and national media outlets including Good Morning America, Al Jazeera English, New York Magazine, The Huffington Post, The Daily Mail, and The Sunday Times, among others. 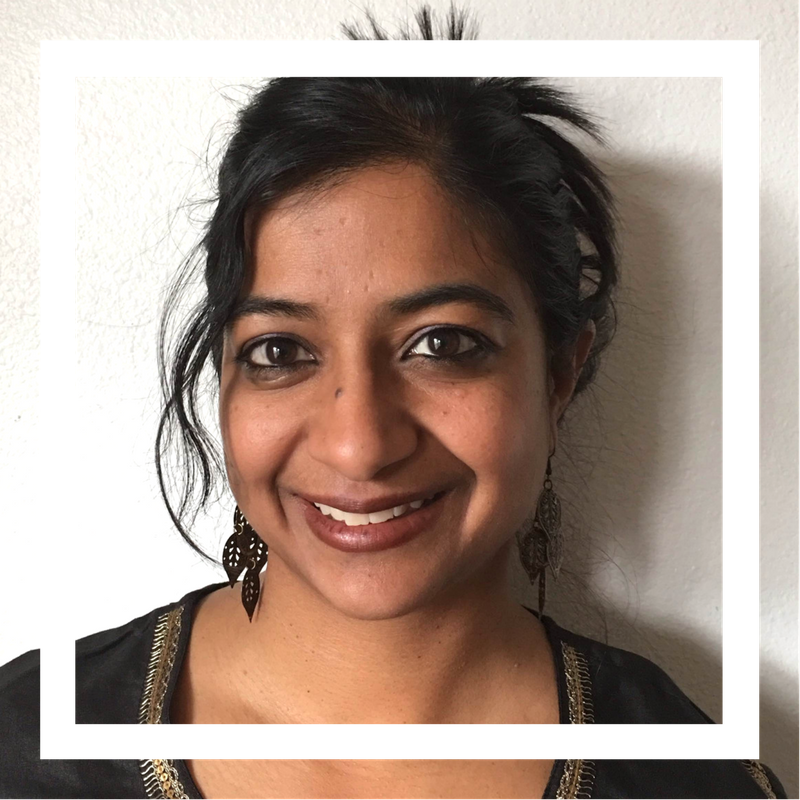 Lakshmi Nair is a yoga teacher based in Denver, Colorado. 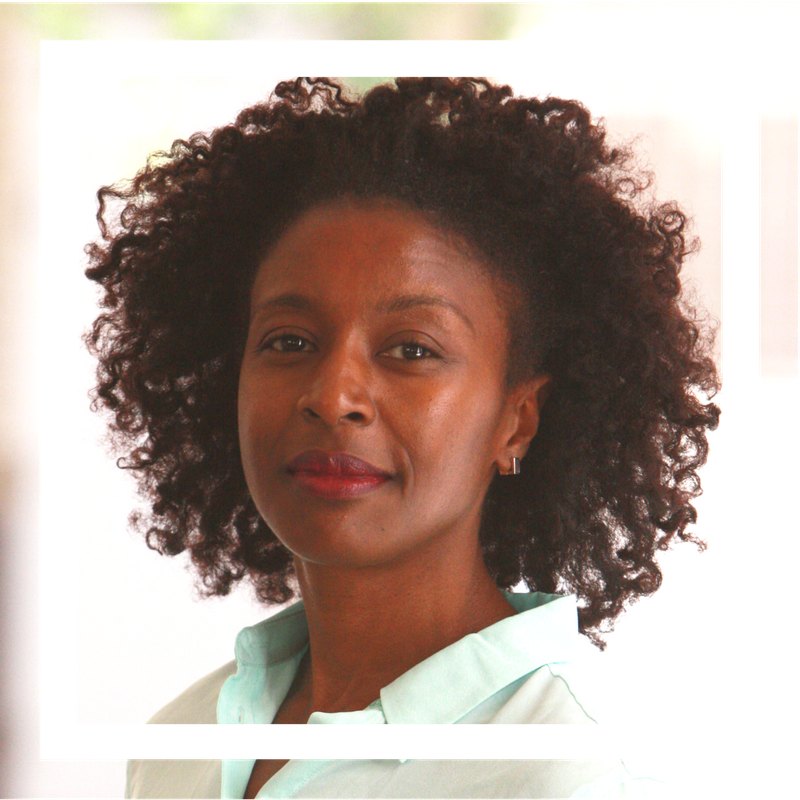 She teaches trauma sensitive yoga for the Center for Trauma and Resilience and is the founder of Satya Yoga Immersion and Yoga Teacher Training for People of Color. The three sacred intentions of her work are to make the teachings of yoga truly universal and accessible to all peoples, to offer a safe space for people of color to address the effects of racism and oppression on our bodies, minds, and spirits using the healing tools provided by yoga, and to put a little bit of India back into yoga. 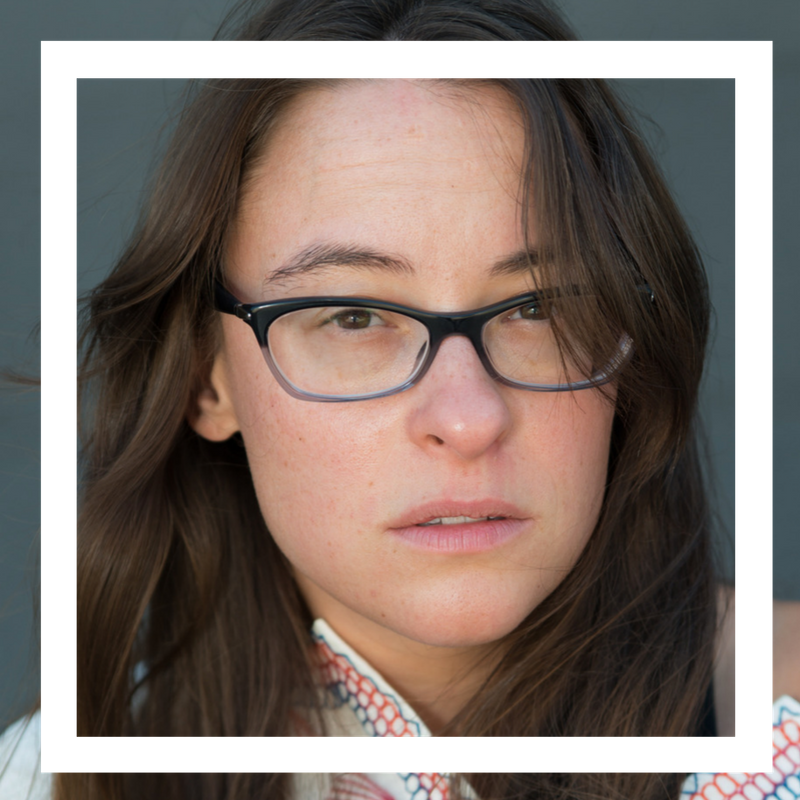 Sabrina Strings, PhD is an Assistant Professor of Sociology at UC Irvine, and a 200hr CYT. Her work is featured in Yoga International, The Feminist Wire, Feminist Media Studies, and Signs: Journal of Women in Culture and Society. She is also the co-facillitator of the Race and Yoga Working Group at UC Berkeley. 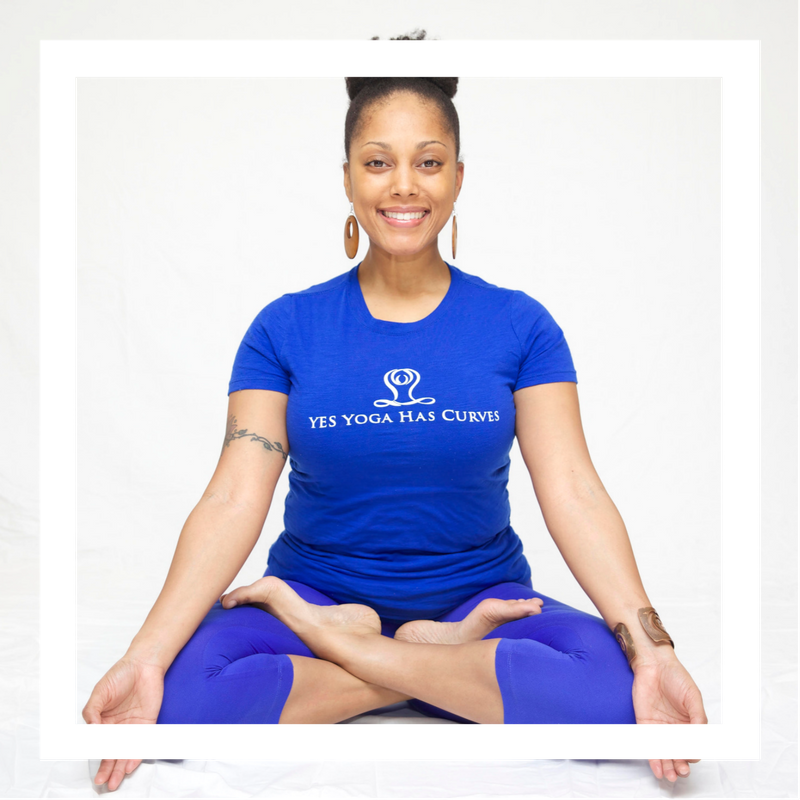 Chanelle John is a race scholar, yoga instructor, and business owner based Boston, MA. 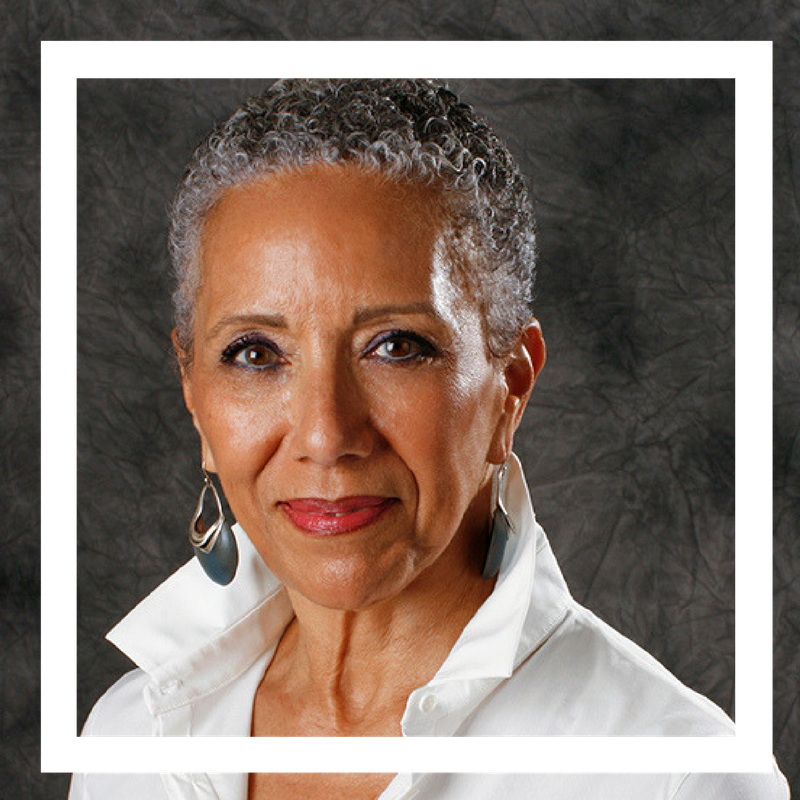 Prior to completing her yoga teacher training, she received her BA from Goddard College, studying the intersections of racial identity, culture, and art. She can be found teaching at libraries and community groups in Boston. Suzannah Neufeld, MFT is a psychotherapist, yoga teacher, body image activist, and mother of 2 living in Berkeley, California. 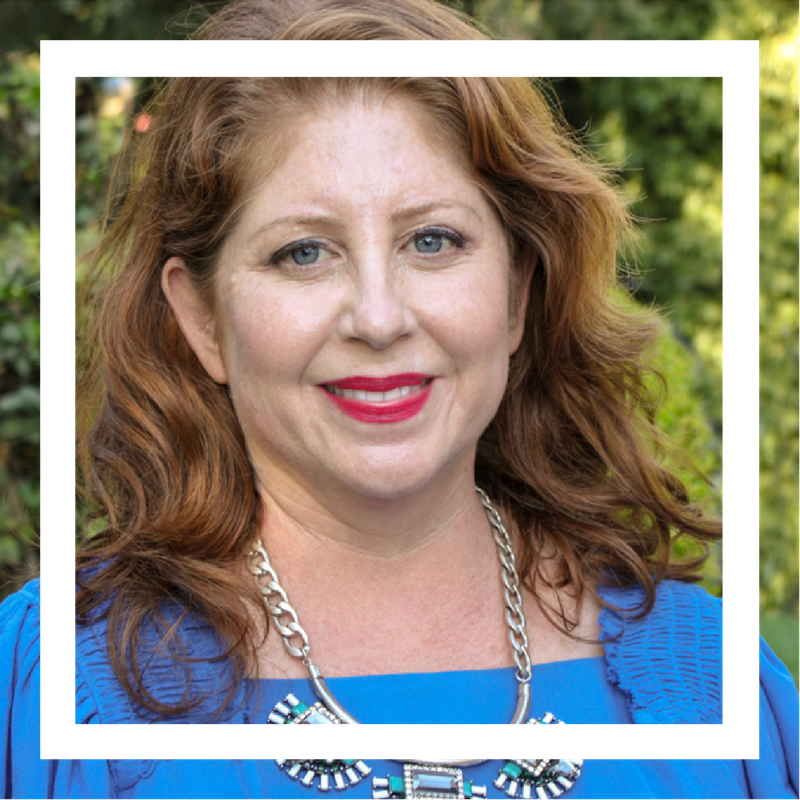 She is a co-founder of Rockridge Wellness Center in Oakland, where she has a private practice focused on supporting people recovering from eating disorders/body image struggles, and around pregnancy/new parenting. 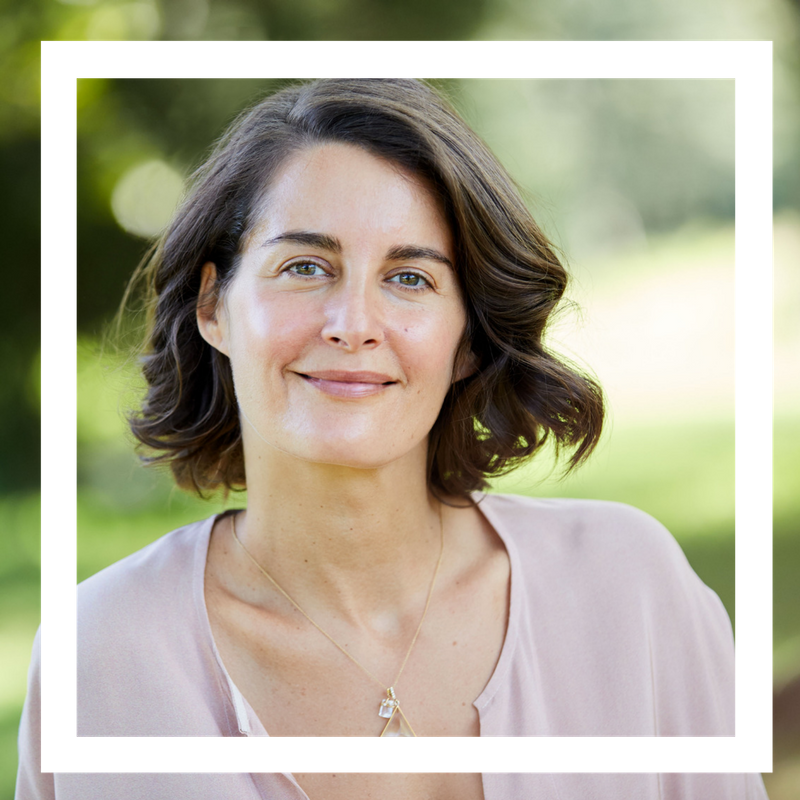 Suzannah teaches prenatal and postnatal yoga, leads yoga therapy workshops on making peace with your body, and is currently working on a book on mindfulness in pregnancy and early motherhood for Parallax Press. Roseanne Harvey is a writer, yoga teacher and community organizer in Victoria, BC, Canada. 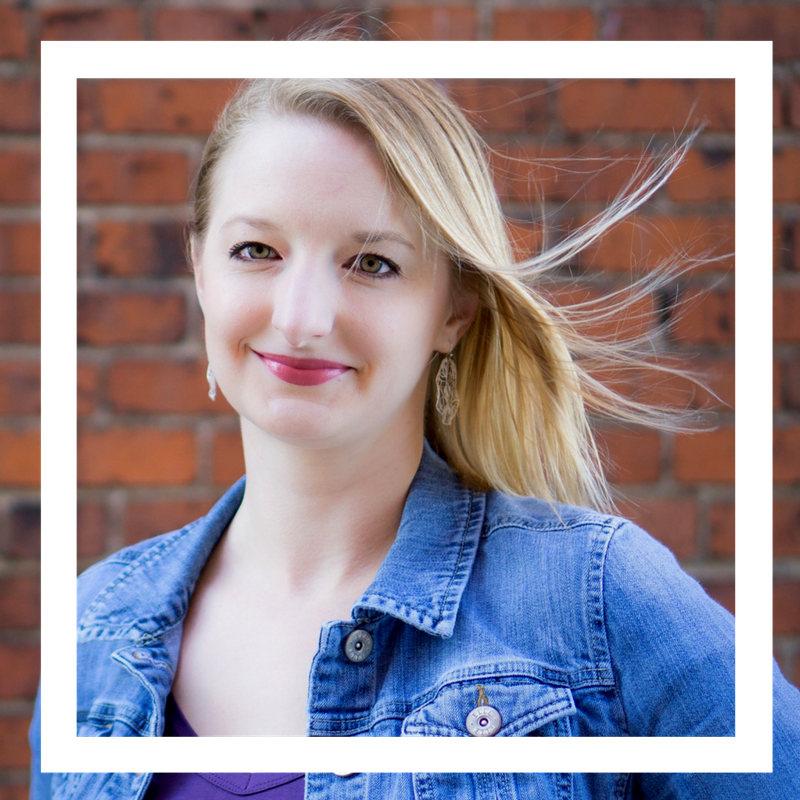 She writes about yoga and culture at It’s All Yoga, Baby, a widely read blog with a mission to spark investigation into the relationship between yoga, the body and popular culture. Roseanne looks at the “yoga body” from a feminist perspective, covering yoga and weight loss, body image, size activism, and sexualized advertising and marketing. She is also the co-editor (with Carol Horton) of 21st Century Yoga: Culture, Practice, and Politics, an anthology of essays by some of the most cutting edge voices in the North American yoga community. 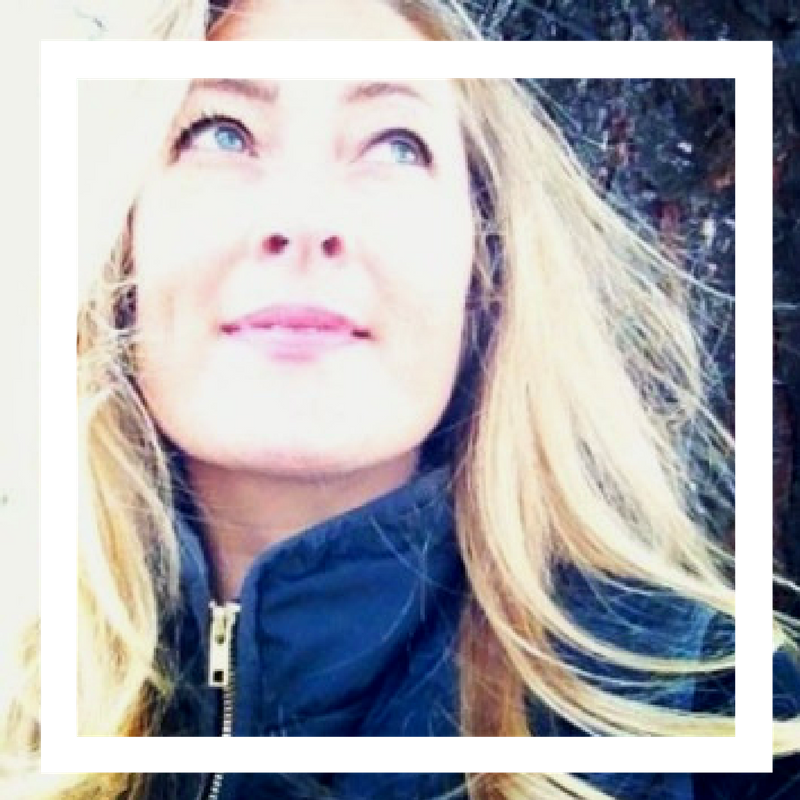 Lauren Eckstrom is a 500hr E-RYT Yoga Alliance certified instructor and meditation teacher. 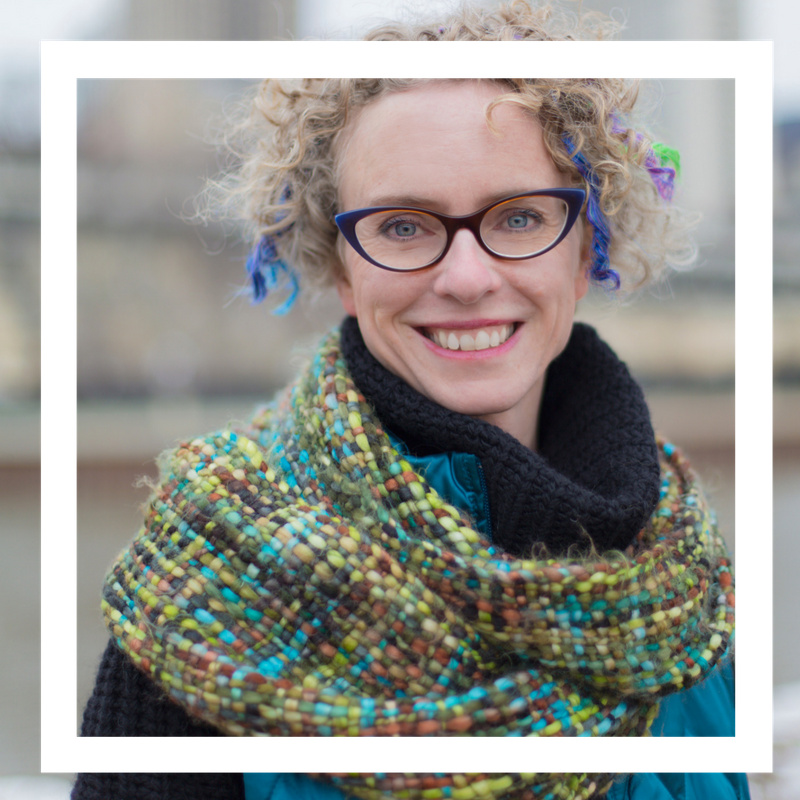 She leads workshops, retreats, and teacher trainings both locally and internationally. In 2012, Lauren associate produced and was heavily featured in the DVD series The Ultimate Yogi, and in 2015, co-authored and published, Holistic Yoga Flow: The Path of Practice. 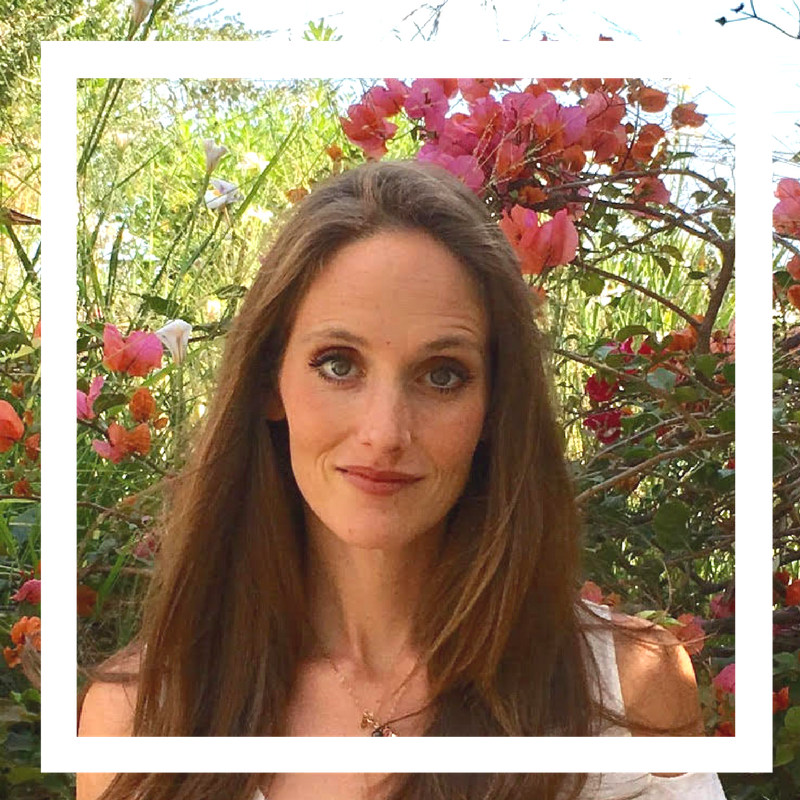 Elizabeth Wojtowicz is a Challenged Yoga Teacher, Student, Writer, Aspiring author, Integrative Nutrition Health Coach and lover of the beautiful grassroots non profit "Off The Mat, Into The World". Judith Hanson Lasater, Ph.d., PT, has taught yoga since 1971 in virtually all states of the US and on six continents. She is a founder of Yoga Journal Magazine, President Emeritus of the California Yoga Teachers Association, an advisor to three National Institute of Healthy studies on yoga, and the author of eight books. Cyndi Lee is the first female Western yoga teacher to fully integrate yoga asana and Tibetan Buddhism. She is the author of Yoga Body Buddha Mind, and May I Be Happy: A Memoir of Love, Yoga, and Changing My Mind. She is training to be a Zen Chaplain, emphasizing service in areas of women’s health and happiness. 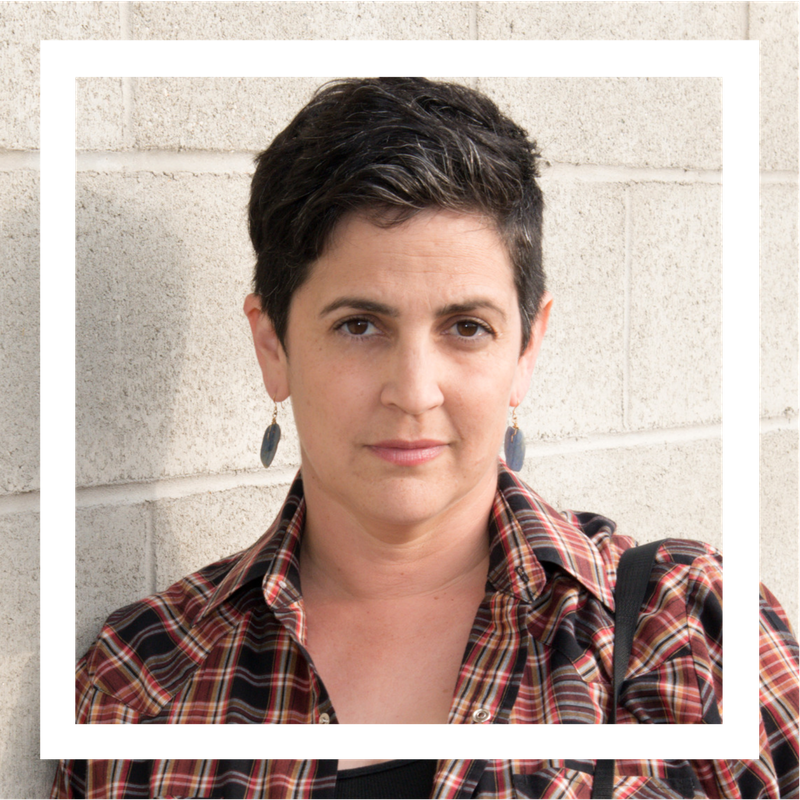 Sarit Z Rogers is a Los Angeles based photographer, writer, activist and yogini. She is the founder of the LoveMore Movement and can be found at LoveMoreMovement.com and SaritPhotography.com. Swedish native Rachel Brathen is a New York Times best-selling author, serial entrepreneur and international yoga teacher residing in Aruba. After graduating school in Stockholm she traveled to Costa Rica and it was here that she found the joy of incorporating yoga into her everyday life. Deepening her yoga practice and also taking her first steps towards teaching, she ended up moving to Central America where she spent years exploring the intricate studies of yoga and spirituality. After moving to Aruba early 2010 she started teaching yoga full time and has spent the past seven years completely immersed in the world of yoga. With over two million followers in social media, Brathen shares pieces of her life with the world every day and travels the globe to connect with her community through workshops, retreats and teacher trainings. 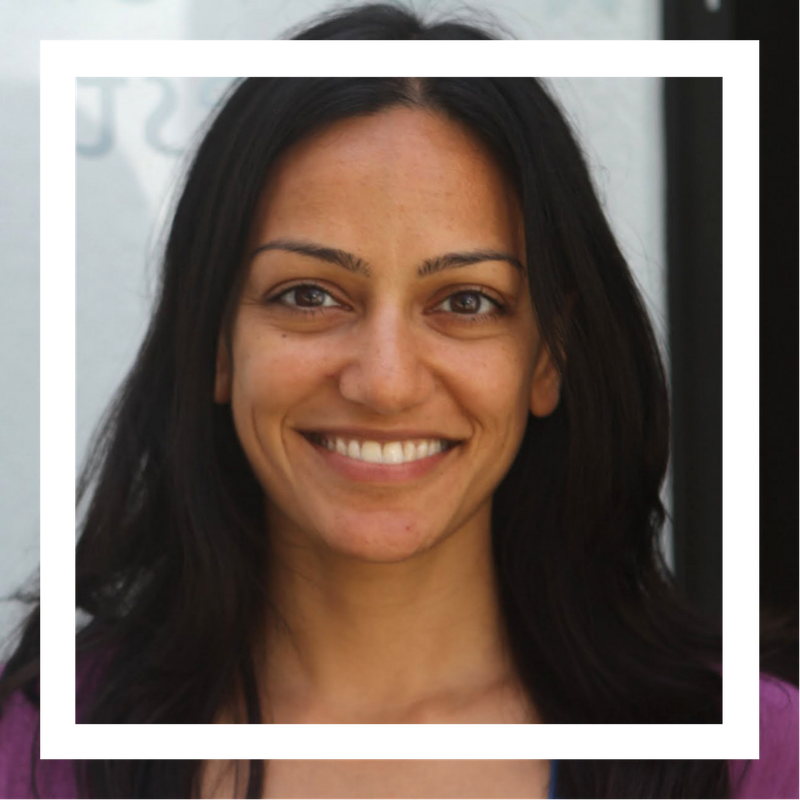 Pranidhi Varshney is the founder of Yoga Shala West, a community-supported ashtanga yoga shala in West Los Angeles. To support yoga practice on and off the mat, she writes regularly, has released an album of Sanskrit chanting, is a Yoga Gives Back ambassador, and sits on the advisory board of the Yoga and Body Image Coalition. Through all her work, she aims to build community and touch the heart. 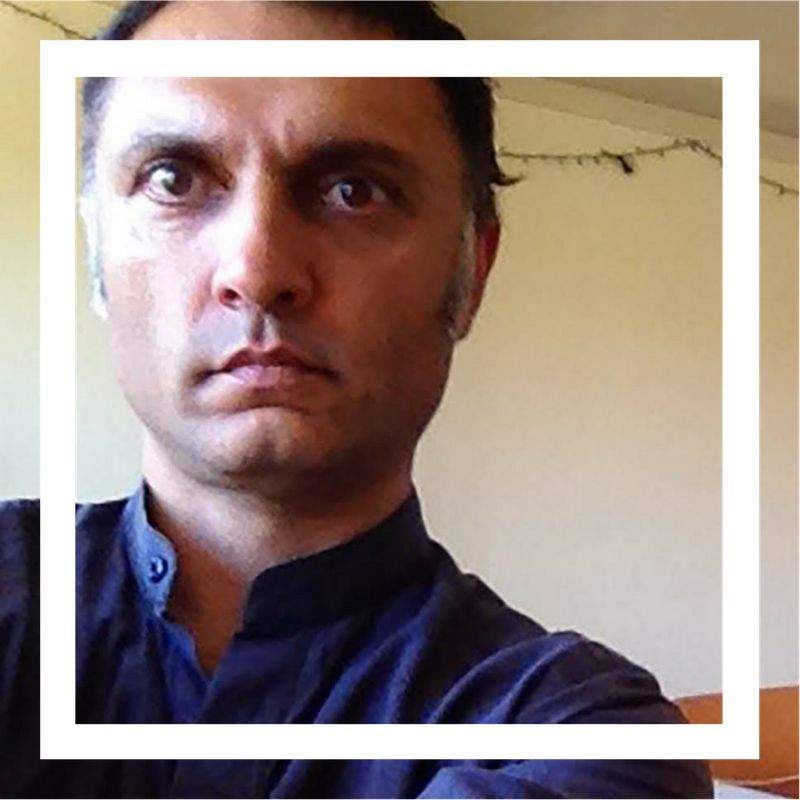 As Director of Piedmont Yoga, Zubin oversees and informs the future direction of the studio. He teaches in the 200-Hr and 300-Hr teacher trainings and in the Intergative Yoga Therapy Teacher Trainings, as well as in Oakland public schools and in hospitals.Zubin is the author of Conversations with Modern Yogis, a comprehensive collection of his interviews and portraits of yoga practitioners and teachers in North America, and The Cosmopolitans, a collection of portraits exploring the meaning of cultural identity. Gail Parker, Ph.D., E-RYT 500 is a nationally and internationally renowned media personality, educator, author, and thought leader. Her broad expertise in behavioral health and wellness include trailblazing efforts to integrate psychology, restorative yoga, and meditation as effective self-help strategies that restore emotional balance, by reducing stress, anxiety, and symptoms of mild depression. She authors a blog called Taking Yoga Off Your Mat™. Beauty, Bravery and Loving Your Body (Llewellyn, 2014) with Anna Guest - Jelley, a contributor in 21st Century Yoga: Culture, Politics and Practice (Horton & Harvey, 2012), is featured in Conversations with Modern Yogis (Shroff, 2014), a featured writer in Llewellyn's Complete Book of Mindful Living (Llwellyn, 2016) and co-editor of Yoga & the Body: An Intersectional Analysis of Contemporary Body Politics, Mindfulness & Embodied Social Change with Dr. Beth Berila and Dr. Chelsea Jackson Roberts (Rowman and Littlefield, 2016).